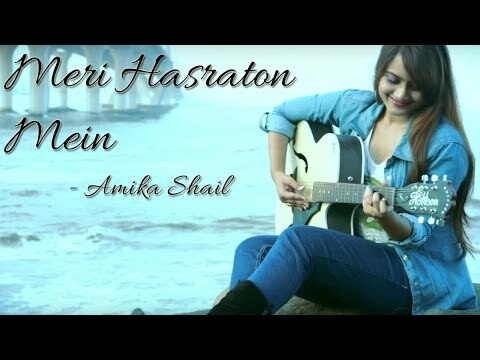 Amika Shail is a Bollywood playback singer, and an independent singer-songwriter based in Mumbai. Amika has a beautiful voice with a dreamy & husky texture. She made her playback debut with the song Politics from an upcoming Bollywood film Bhaiyaji Superhit. 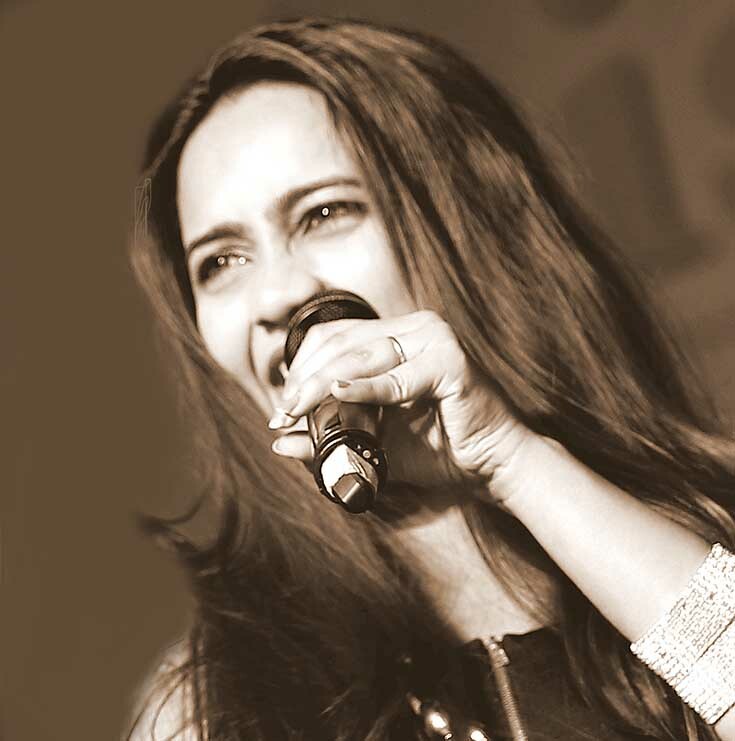 She has sung for many TV soap title songs like” Comedy Superstar “and has done ads in several languages. Her original songs are released with record labels like Crescendo, Universal music and Culture Machine.